In our previous blog post we told you a little about how the Longhopes Shelter does donkey rescues and adoptions. In this post you can find out ways to be a part of the rescue shelter efforts. There are many easy ways you can help the Longhopes Donkey Shelter! What can you do for a donkey at Longhopes Donkey Shelter? Donate via ColoradoGives.org, PayPal or call 303 644 5930. Many employers will match your charitable donations. Ask your human resources department if your employer is one of them and double your donation dollars. Just by shopping through certain web sites, donations are made to your favorite selected cause. You can designate a portion of an item your selling to benefit Longhopes, buy items with Longhopes as a beneficiary or just donate through eBay Giving Works. Education and Rehabilitation Sponsorship for one of our adoptable donkeys. Click here to learn more. Or help fulfill our Wish List on Amazon. Get the word out about Longhopes Donkey Shelter. Volunteer – We need you! Click here to see all the fun things you can do to help! Neuter your jacks to prevent reproduction. Contact us about partial jack castration grant funds. Together we can work miracles! Check out all the information about how you can help on the Longhopes Donkey Shelter website. 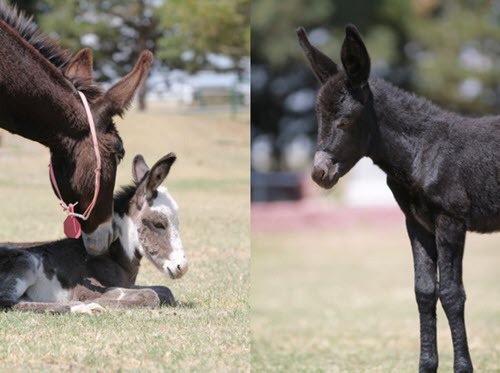 FCVC supports this effort – we love their donkey and have adopted several. If you have the heart and space for donkeys, this might be just the thing for you, too! If you cannot adopt, please try to give through one of the other alternatives, like volunteering or participating in E.A.R.S.